Brianna and John’s Temecula wedding over at Lake Oak Meadows was perfect in every sense of the word. 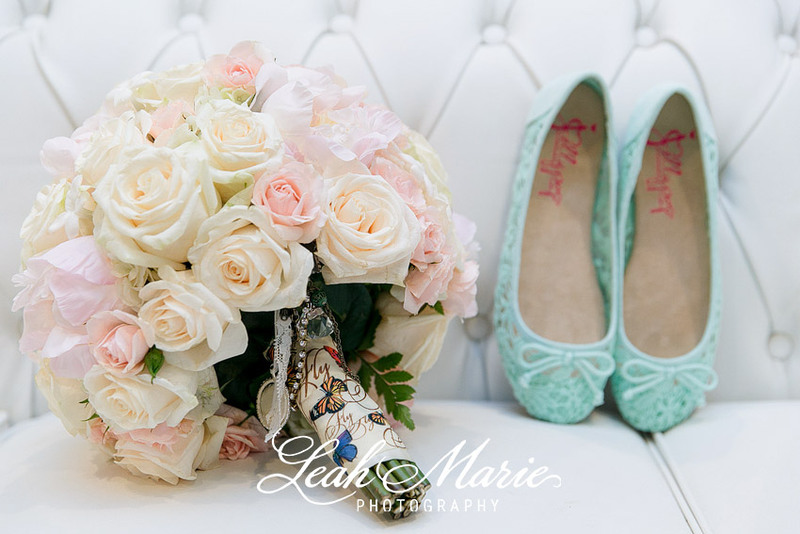 Beautiful details, fun family and friends, gorgeous venue and a love that transcended through our lens. Not sure of you remember these two from their adorable bowling inspired engagement session but ever since that day– we have been looking forward to their wedding. 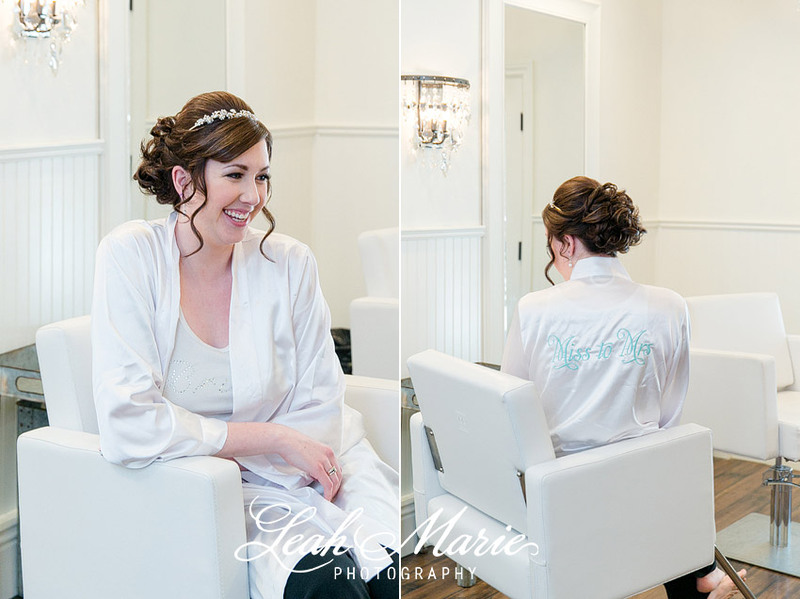 Lake Oak Meadows recently renovated their beautiful bridal suite and we absolutely loved all of the new changes from the new white leather salon chairs to all of the beautiful chandeliers hanging everywhere.